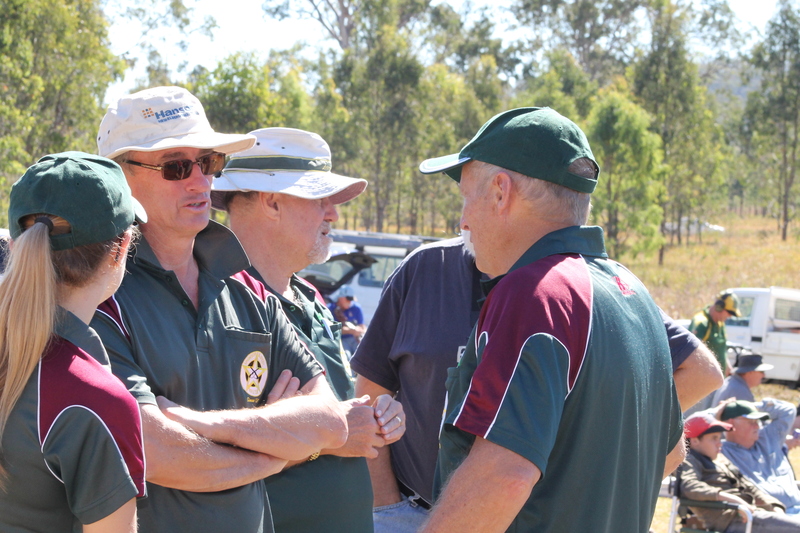 Ipswich and District Rifle Club has a long and proud history which spans in excess of 150 years. We cater for participants of the long range full bore disciplines. In doing so we endeavor to provide a fun and safe atmosphere with quality facilities and supportive members. To become a member and part of this wonderful institution all you need to do is follow these few simple steps. 3 – Pay the appropriate membership fee to the club via bank transfer. 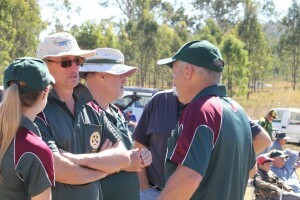 Ipswich and District Rifle Club Inc. So, ‘what do I get for my money?’ – Joining a rifle club like ours will satisfy and maintain your ‘genuine reason’ to possess a firearm as mandated by state law. Once you are a member and begin to participate in club activities you will experience the ‘mateship’ and comradery which our club has to offer. You will also begin to enjoy the spoils of the challenging and rewarding sport which is Full bore target shooting. Automatic Membership to the QRA. Eligibility to compete at all QRA affiliated club Prize Meetings and State and National Championships (with reciprocal rights Australia wide). Automatic Insurance coverage for approved activities whilst on any NRAA range (Australia Wide). Automatic entry in IDRC’s Club Championships and Handicap Prize rounds. Eligibility for Ipswich, District, State and National Team Selection. For more details about membership or to arrange a time to come and try target shooting contact the club via email.